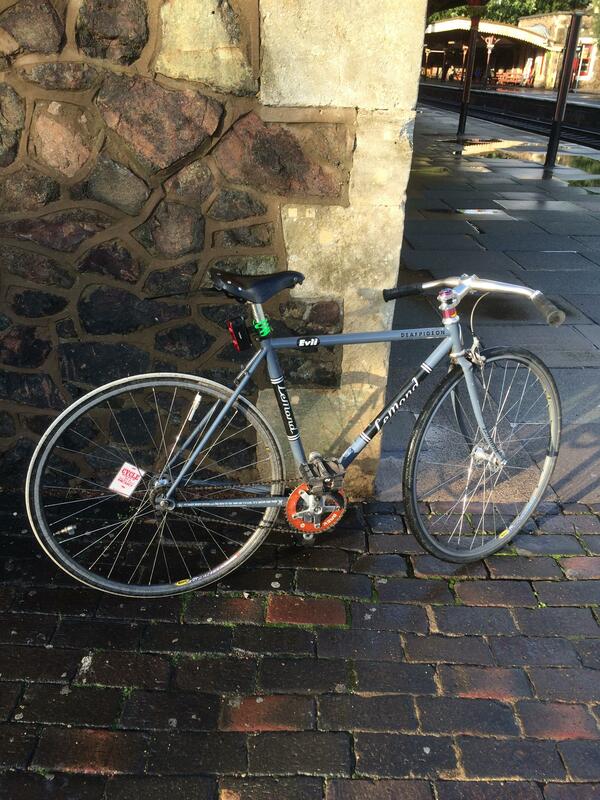 If any ladies are after a nice steel frame have one for sale in classifieds. Don’t ride it much after having my boy so think it’s time to sell. In good condition used to commute on it and even did a short commute while pregnant.